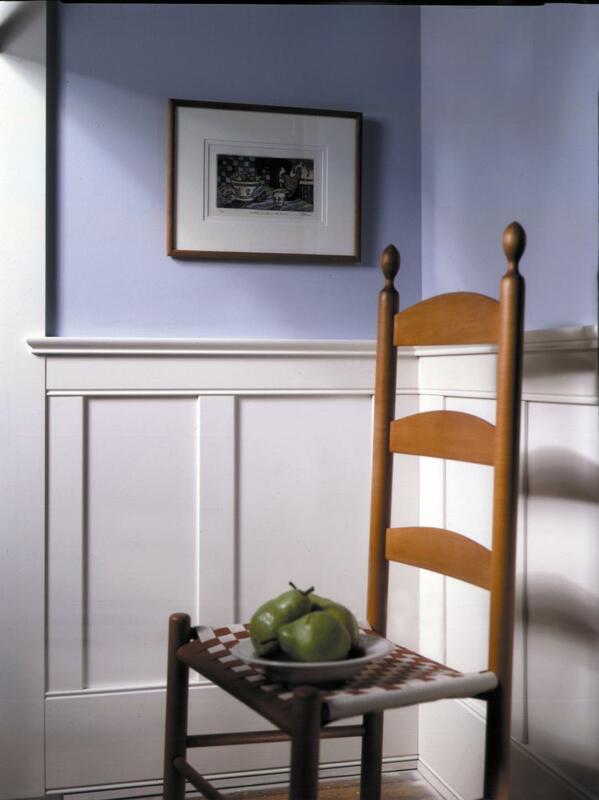 The New England Classic® Fine Wood Panel Systems©, developed by a team of MIT architects, are a bold new concept in wainscot and wall covering. It uses the highest quality veneers and engineered wood materials to deliver a product of impeccable beauty and lasting quality. Our wood panel systems offer modularity, simplicity, and ease of assembly, and reduce the cost of an installation to a fraction of that for a custom system. Choose from six panel styles to create the look and mood you want for each room in your new construction, renovation, or home improvement project. 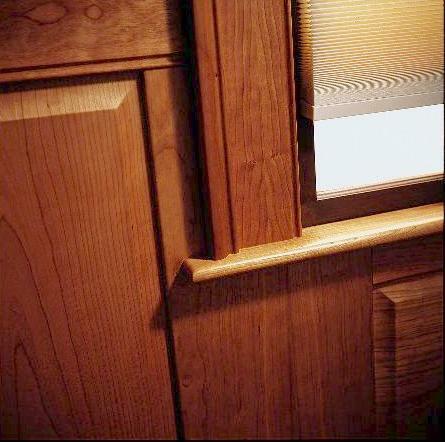 New England Classic® wood panels use the finest Grade-A select sliced veneers bonded to manufactured wood substrates. This results in a product that is far more stable than solid wood. The kit of parts includes pre-machined stiles, rails and panels that fit together like a child's puzzle. The tongue-and-groove joining system is forgiving and simple to assemble. Heights from 30" to a full wall can be accommodated. 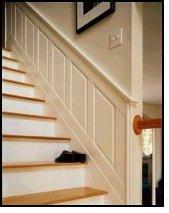 We offer 32," 36," 40," and 44" standard wainscot heights. Panels are available in standard 6," 9," 12," 15," 18," and 23" widths, and other special-order panels are available for larger projects. Classic Traditional and Classic American wood surface options include red oak, maple, and cherry veneers, and a paintable option. 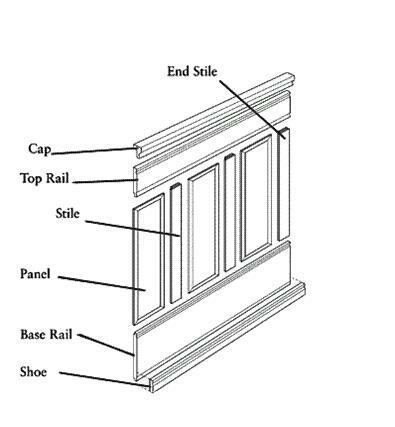 Our CasingPak® option allows you to trim out your doors and windows in matching mouldings for a rich, custom appearance. 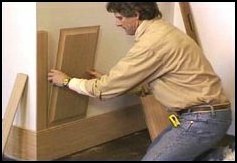 Special Stair Panel Sets® have angled panels for stairway walls. All products are available either ready to finish or with a factory applied finish. Custom stain finishes are available by special order. Come discover the Features and Benefits of the New England Classic® Fine Wood Panel Systems.